We will help to prepare for dental braces in Houston, Tx. Getting braces can be a daunting experience. But it doesn’t have to be scary. With the right information and advice, dental braces can be a walk in the park! Braces are applied to teeth for various reasons, including poorly aligned jaws, crooked, crowded and missing teeth, or a bad bite (also called malocclusion). Various things can cause teeth to become crooked or jaws misaligned, including habits or a traumatic injury. Some conditions are inherited. Children between the ages of 7 and 14 are typical candidates for braces because their facial structures are still developing. Adult braces usually entail additional procedures because their faces have already fully developed. 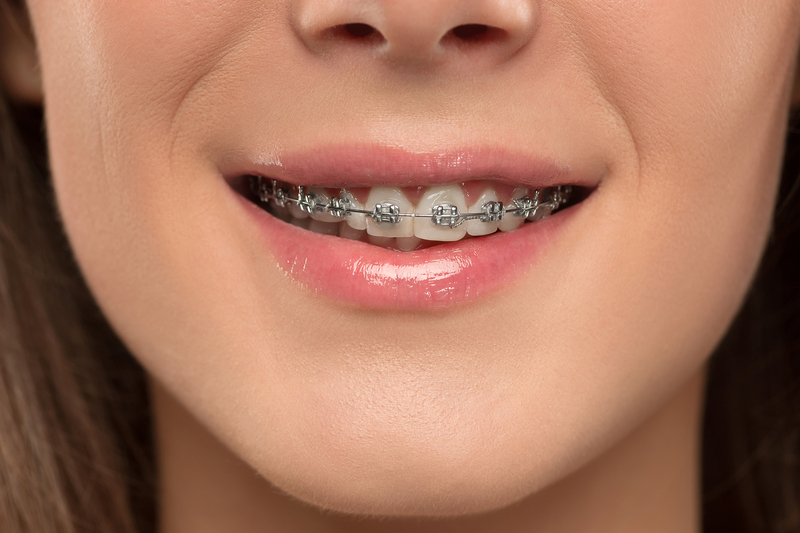 You can use braces to correct misaligned teeth at any age, just so long as your teeth and gums are reasonably strong. Dental braces are not suitable for patients with weakened gums or poor dental health.